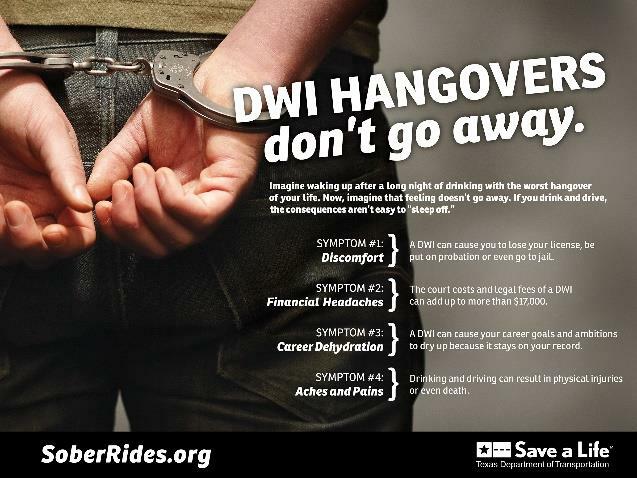 Between March 8, 2019 and March 24, 2019, the Montgomery County Sheriff’s Office, along with other area law enforcement agencies, deployed resources to actively look for intoxicated drivers. The Montgomery County Sheriff's Office obtained a Texas Department of Transportation grant, which assisted in deploying additional law enforcement resources and targeted those who chose to drive intoxicated. The District Attorney’s Office assisted in these efforts, as there were several No Refusal Operations planned during the Spring Break holiday. The District Attorney’s Office provided nurses, prosecutors, and judges on stand by for the enforcement operation. More than 159 intoxication-related arrests were made during this event, which could potentially have saved countless lives. This effort by Montgomery County Law Enforcement agencies helped give the community a safer Spring Break season.